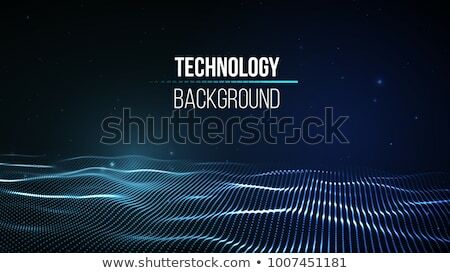 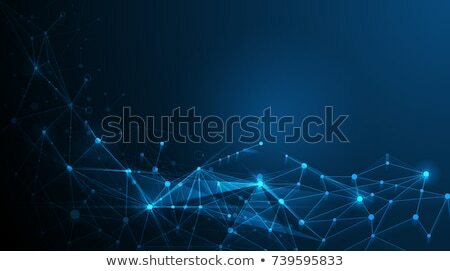 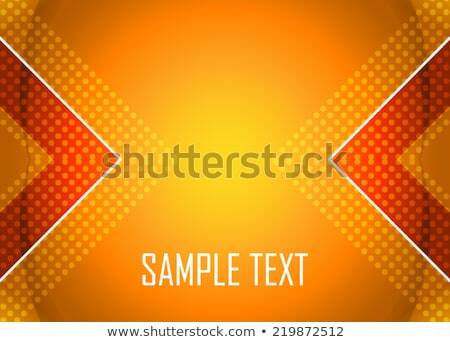 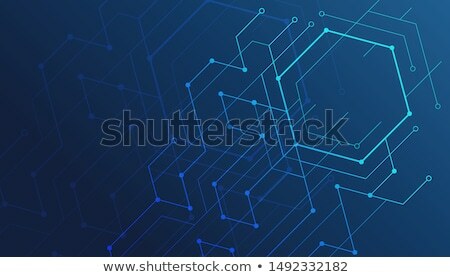 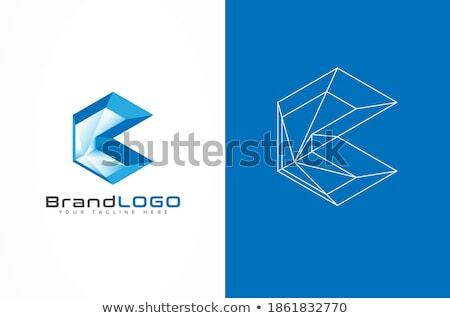 Stock photo / Stock vector illustration: Abstract futuristic background with orange arrows. Vector illustration. 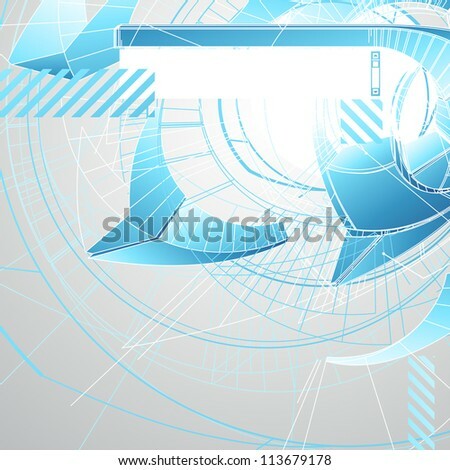 Online since September 26, 2012.